Are you an Amazon author looking for a way to track your sales, connect with readers, and ultimately sell more books? You may think that once your book is posted, your work is finished. But think again! There is more you can do to manage and market your book. 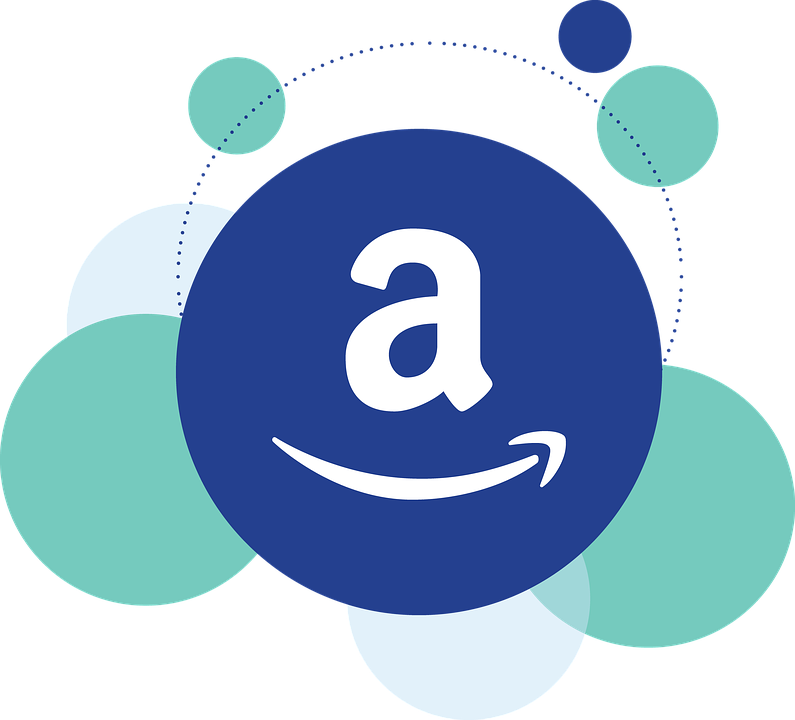 In our ongoing series, Amazon 101, we offer tips about how to use Amazon most effectively. Here, we discuss the Amazon sales algorithm. There’s no question that Amazon is a powerhouse when it comes to selling books. But with millions of titles on the site, authors struggle to get their books seen. To most independent authors, the Amazon sales algorithm is a mystery. It seems to dictate sales and circulate recommendations as if by magic. So what exactly makes this elusive algorithm tick? After extensive digging, we’ve compiled a “cheat sheet” to explain how you can gain visibility, make a top seller list, and sell more books on Amazon. The key to the Amazon algorithm is data. Amazon needs a lot of data to understand the product. This means keywords, title categories, customer reviews, and sales. The more data you provide, the more Amazon can recommend your book to customers. At this point you may be asking: But how do I do this? The primary way a customer will find your book is by searching for it in the Amazon search bar. That means if you want readers to buy your book on Amazon, you have to make it easy to find by choosing the right keywords. Make use of all seven keywords. Use keywords that describe the setting (ex: Post-WWII London), character types (ex: teenage girl, soldier), character roles (ex: strong female lead), plot themes (ex: adventure, murder), and story tone (ex: dystopian, humorous). Think like a customer. If you were searching for a book like yours, what keywords would you use? Avoid using the title or author name(s) in your keywords. These are built-in keywords, so adding them will only waste your usable keywords. If you published your book through KDP, you can edit your keywords through the back end of the site. If you published through Ingram or another distributor, you can change your keywords by contacting Amazon through the Help tab on your AuthorCentral page. Every book on Amazon has browse categories listed under “product details.” Amazon organizes them in “browse paths” which increase the specificity of the category. As opposed to keywords which make your book detectable to customers, categories allow your book to be ranked by Amazon. Your ultimate goal is to rise to the #1 spot in your category. If your book becomes the best seller in a specific category, Amazon will be more likely to notice it and recommend it to readers. Amazon chooses the #1 bestselling title in each category based on its Amazon Best Seller Rank or ABSR. Your ABSR is determined by the number of sales or downloads over a certain period compared to other authors. To be the #1 book in a category, you must have the lowest ABSR compared to other authors in the same category. If your main goal is to be #1 in your category, you need to strategize. Consider the book pictured above, which is #1 in this browse path: Literature & Fiction > History & Criticism > Genre & Styles > Children’s Literature. If your book is in the same browse path, it must surpass the current #1 title, by having a lower ABSR. In this case, it means having a lower number than 1,797. Kindlepreneur has a great calculator to help you determine how many books you need to sell to reach a certain rank. To use it, you enter the ABSR you need to reach to make the #1 spot. If I want to be #1 in the category previously mentioned, you would enter 1,796 in the calculator, which would determine that you would have to sell 72 books a day. For most authors, this number is unreasonable. An easier way to hit #1 is to choose a different category. The higher the #1 book’s ABSR is, the easier it will be to do better. Kindlepreneur’s calculator tells us that to take the #1 spot of someone whose ABSR is 30,000, you would only need to sell 8 books a day. Before choosing your categories, check the ABSR of the #1 book in that browse path. If it’s low, you may want to pick a different path. To find a list of categories, click here. Be specific. You want to find a category that’s small enough to give you a shot at #1. Don’t be afraid to use obscure categories, as long as they accurately describe your book. For example, “children’s educational historical literature” may sound obscure, but if it fits your book perfectly, it will minimize your competition. To see if a category is an accurate fit for your book, search that category on Amazon and see if the titles listed are relevant. To change your categories, view your KDP account or contact Amazon through your AuthorCentral page. Assemble a group of reviewers who agree to read your book and post their reviews at launch. This way, you will target the “new reviews” aspect of the algorithm. Include a page at the back of your ebook that encourages buyers to review your book. It won’t guarantee results but may remind readers to leave verified reviews. Consider requesting reviews through your email contact list. The final and most important way to make your ranking rise is to sell a lot of books. Unfortunately, there’s no easy way to sell hundreds of books a day. You have to devote time to promoting and marketing your book. Here are a few ways you can increase your sales on Amazon. List your ebook at a bargain price for a day through a promotion service like Bargain Booksy or Bookbub. Although your sales will only increase for a day, you may get more long-term traffic as these customers recommend your book to others. If you’re writing or posting about your book, don’t make people search for it on Amazon themselves. Include a link to your Amazon page whenever and wherever you can for easy customer access. Use social media to your advantage. The more that people see your book online, the more they will find it on Amazon. For help promoting your book on social media, read our social media guides. Madeleine Dodge, a BlueInk Review Summer 2018 intern, is a Rhetoric and Media Studies Major at Lewis & Clark College and author of the children’s book Does A Giraffe Ever Feel Small?